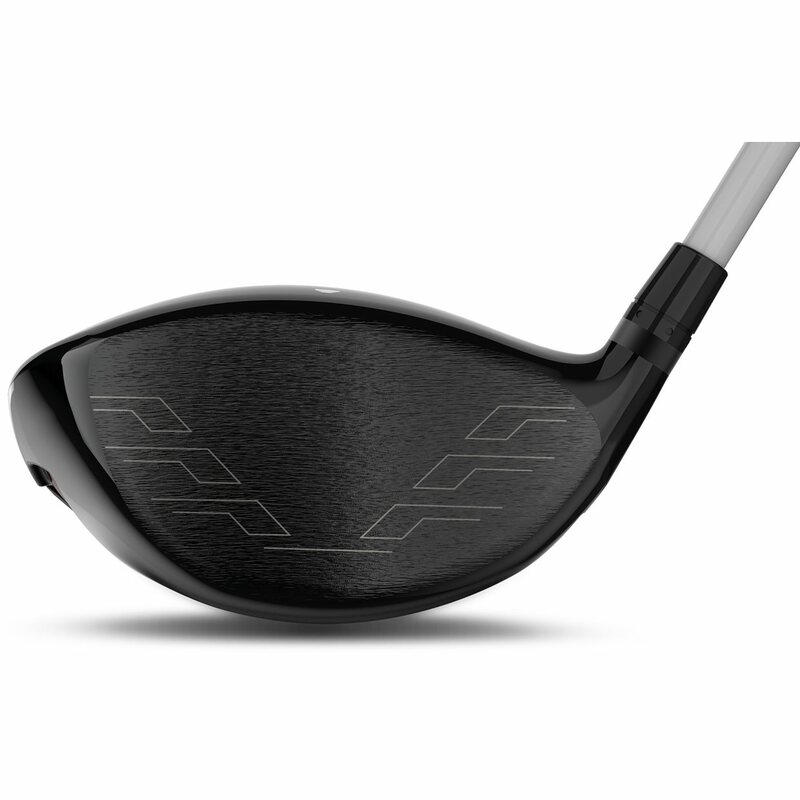 The Wilson Staff Cortex driver features Fast Cage Technology that replaced over 44% of the head with lightweight carbon fiber, leaving a rigid titanium skeleton to provide structural stability and precise weight distribution for ultimate adjustability, maximized distance and optimized spin for all swings. Wilson’s longest-ever slide track provides a wide range of spin options. Moving the weight toward the face adjusts the center of gravity for a low launching ball flight with maximum fairway rollout and sliding it towards the rear creates higher ball flights and maximizes carry. 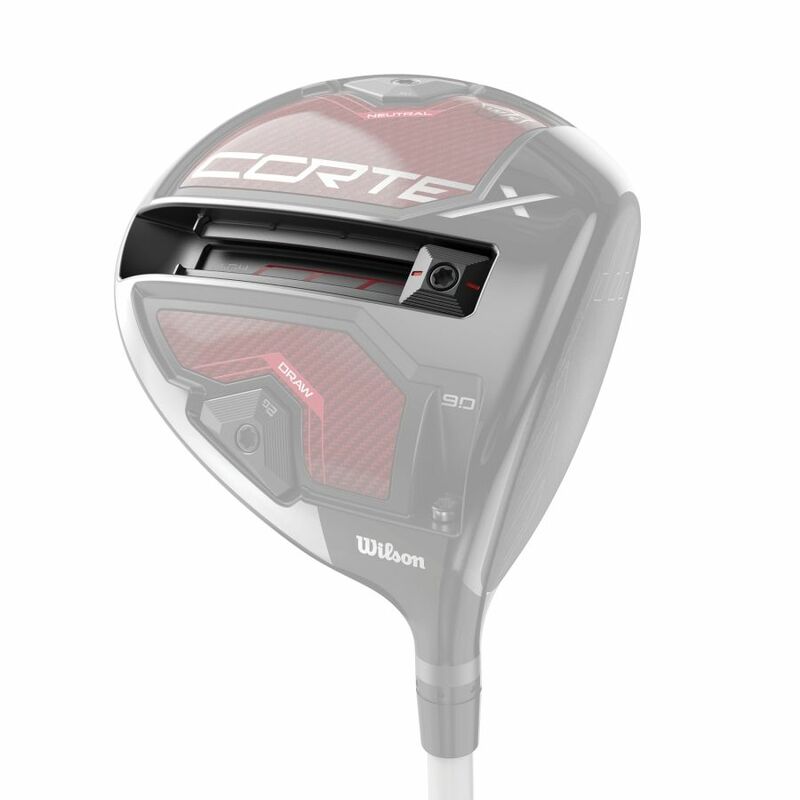 The Cortex driver also features the Fast-Fit® hosel system that allows players to dial in their preferred ball trajectory by fine tuning the loft with 6 unique loft settings in half-degree increments. I was at Wilson's launch event in Southern California and got to test the driver after the finale episode on Golf Channel. 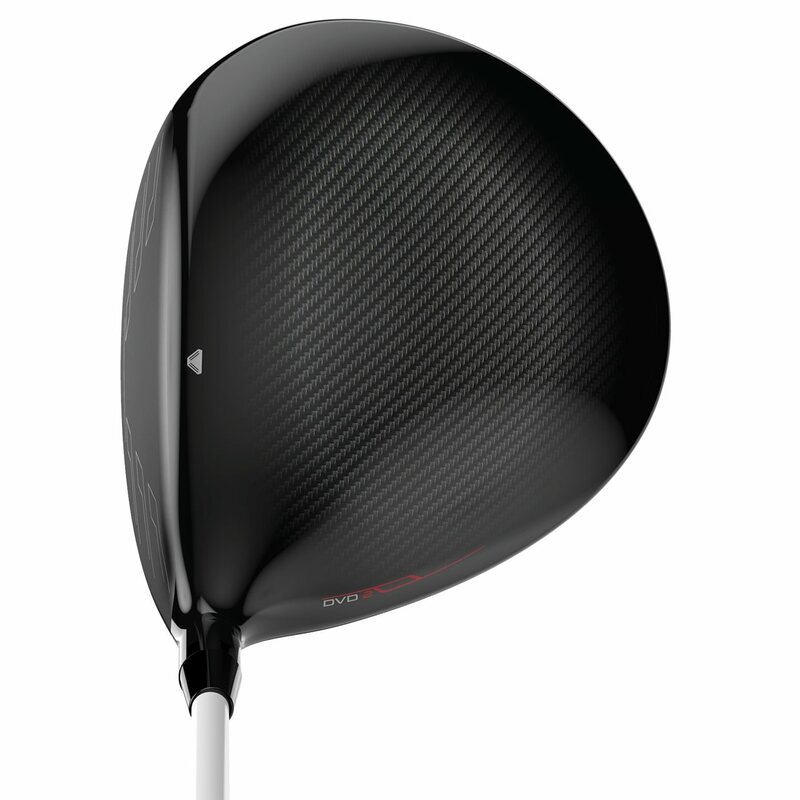 This driver looks PREMIUM and performs awesome. Sounds great, feels great, goes a long way, and the adjustability functions are easy to work. I slid the slider back toward the heel and got the perfect amount of spin and launch. 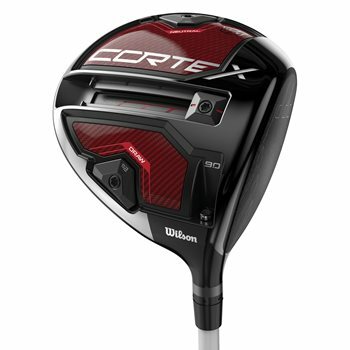 The Wilson Staff Cortex driver was the winner of Wilson's Driver vs Driver 2. 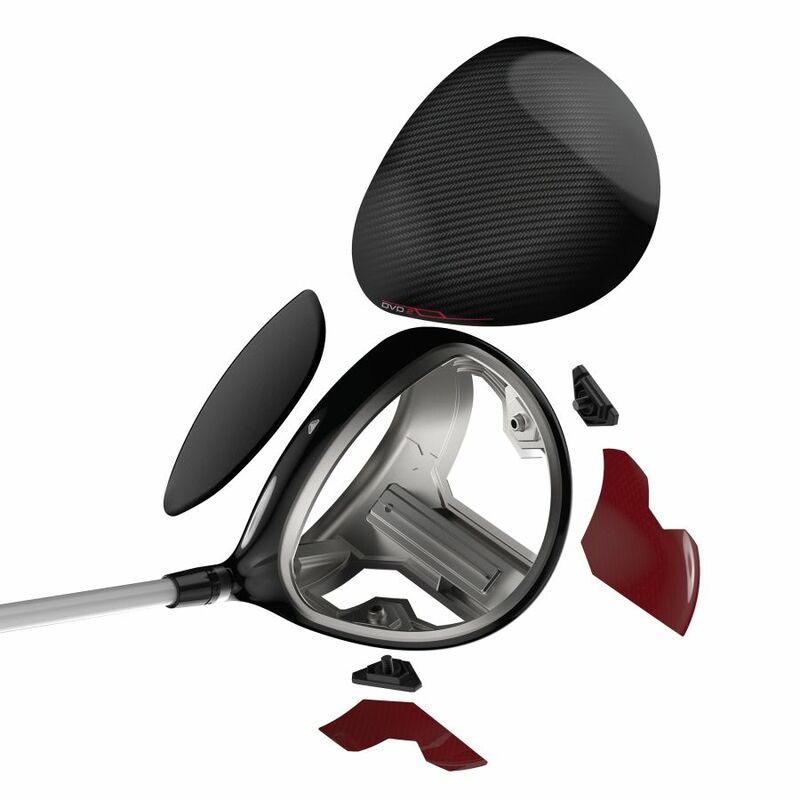 It's packed with several features that optimize the club's performance. Discover those features below. The body of the Wilson Staff Cortex driver consists of over 44% carbon fiber. This lightweight material allows you to swing the club faster for more distance. Paired with the carbon fiber is a solid titanium skeleton, giving the head extra stability. Designers could then place the weight in the best places to maximize performance. 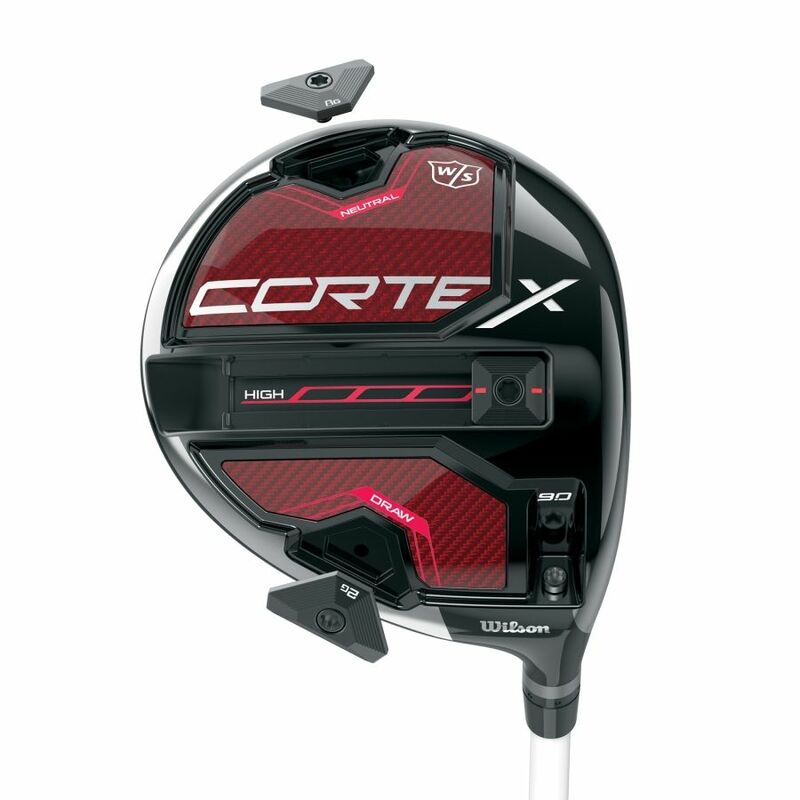 A track on the sole of the Cortex driver uses an 8-gram weight to control the launch angle. Moving the weight all the way forward produces the lowest launching shots. Moving it all the way back, has the opposite effect. The slide track is the longest ever used by Wilson, offering the widest range of adjustment. To promote a draw or neutral bias to the Cortex, simply swap the 2 weights on the sole. There's an 8-gram weight and a 2-gram weight. 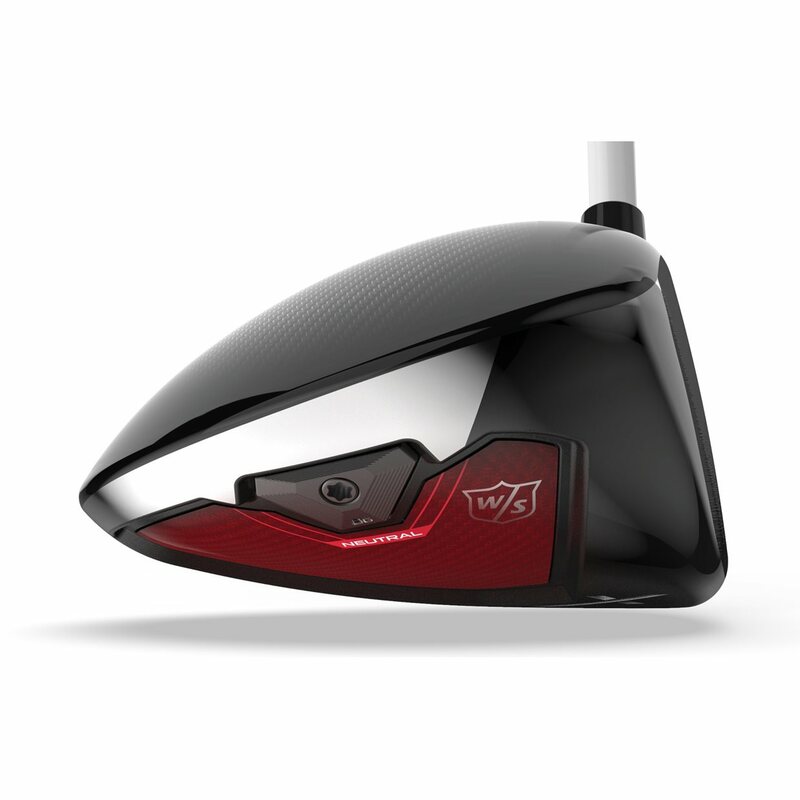 Placing the heavier weight in the port near the heel gives the driver a draw bias. Placing it in the port near the toe produces the neutral bias. Wilson's Fast-Fit® hosel on the Cortex driver creates 6 different loft settings to dial in ball flight. Each setting represents 0.5 degree increments. The stock shafts are the premium Fujikura ATMOS Tour Spec Red, Blue, or Black. Each shaft has a different ball flight but is made to feel the same throughout the swing. 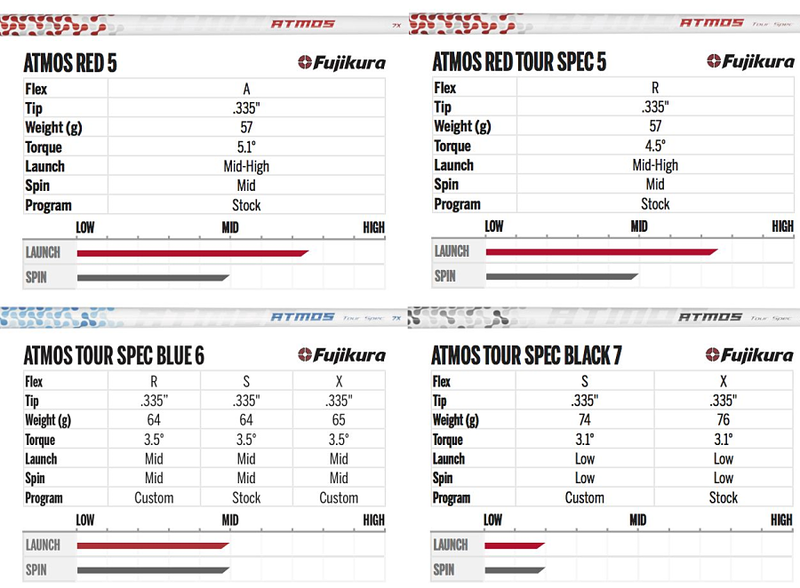 The ATMOS Red Tour Spec launches high, the Blue Tour Spec has a mid launch, and the Black Tour Spec launches the lowest. Below are the details of each stock shaft. Other custom options are also available.